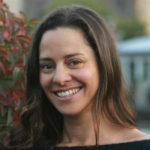 Ariel Levy, author of the memoir The Rules Do Not Apply, shares three books that she loved and wants everyone to read. Ariel spent years traveling all over the world, writing stories about unconventional, fearless heroines that inspired her. But when she experienced unthinkable heartbreak, everything in her life changed. In her compelling memoir, The Rules Do Not Apply, Ariel shares these intimate details of her life and captures a unique portrait of our time, of the shifting forces in American culture, of what has changed and what has remained, and of how to begin again. 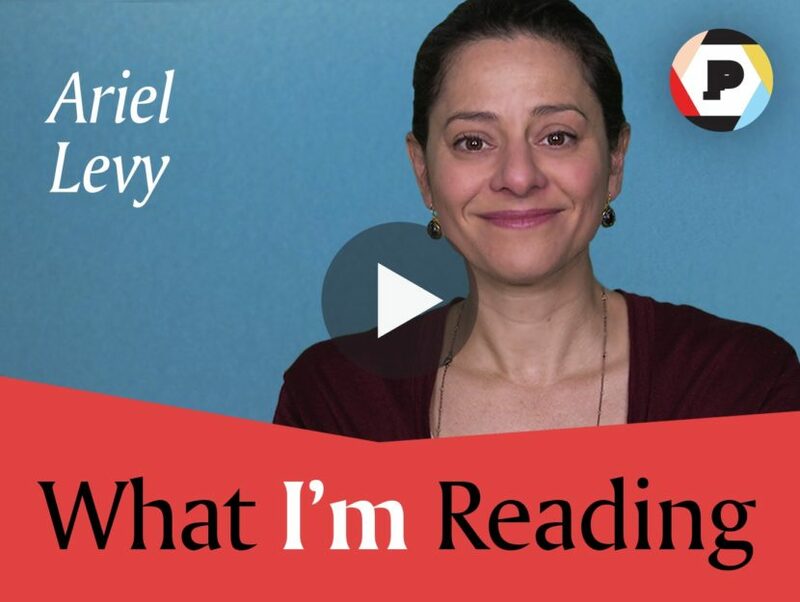 Watch the video below to see what Ariel is reading now. A mix of fiction and nonfiction, the books she’s recommending are perfect for all readers!